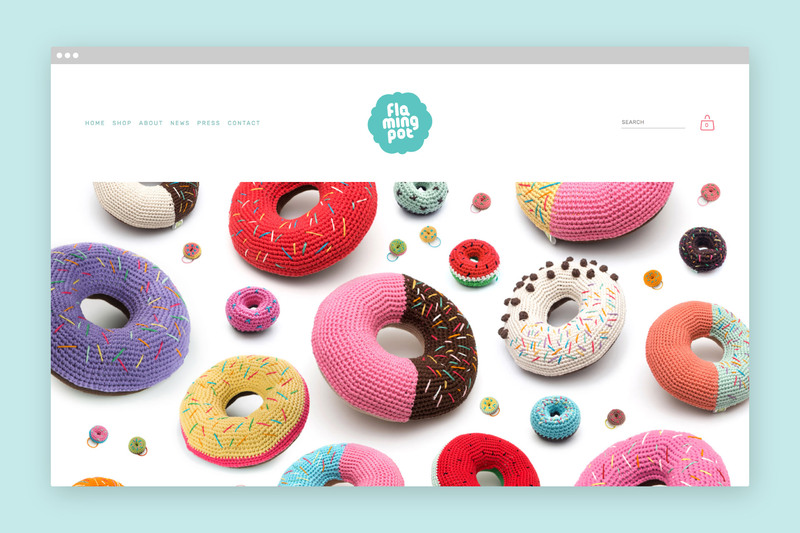 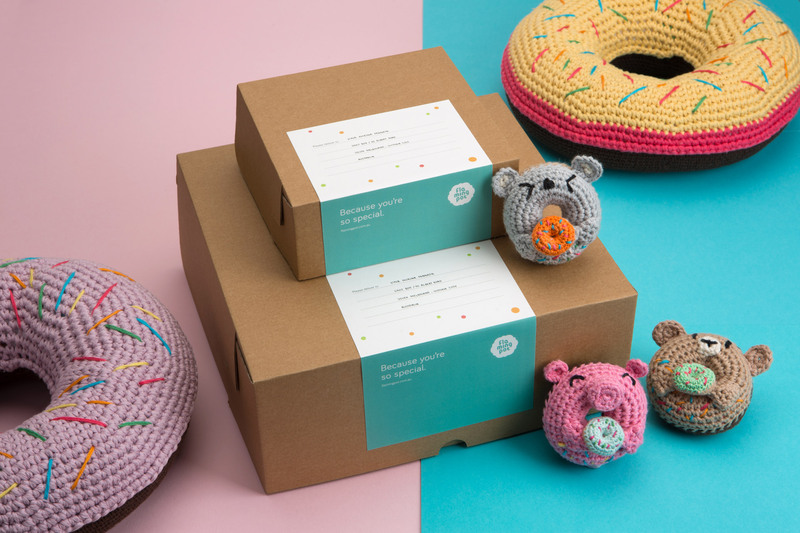 If you're looking for all things handmade crochet donuts, look no further. 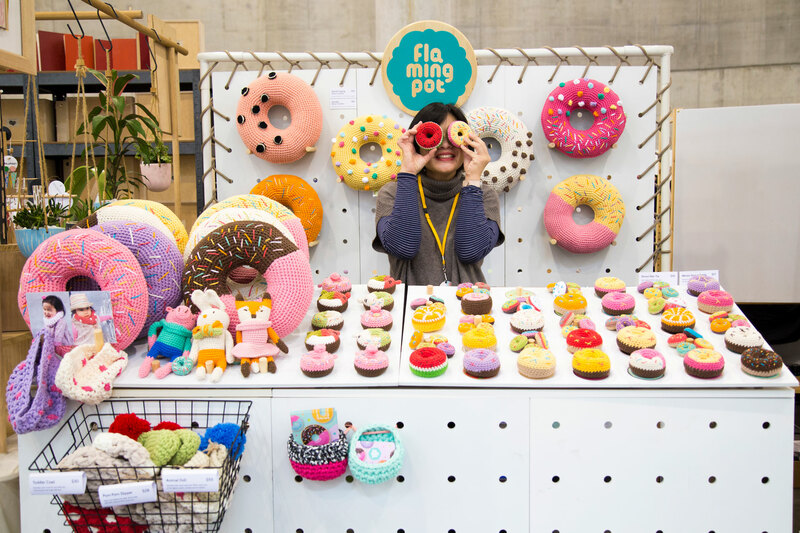 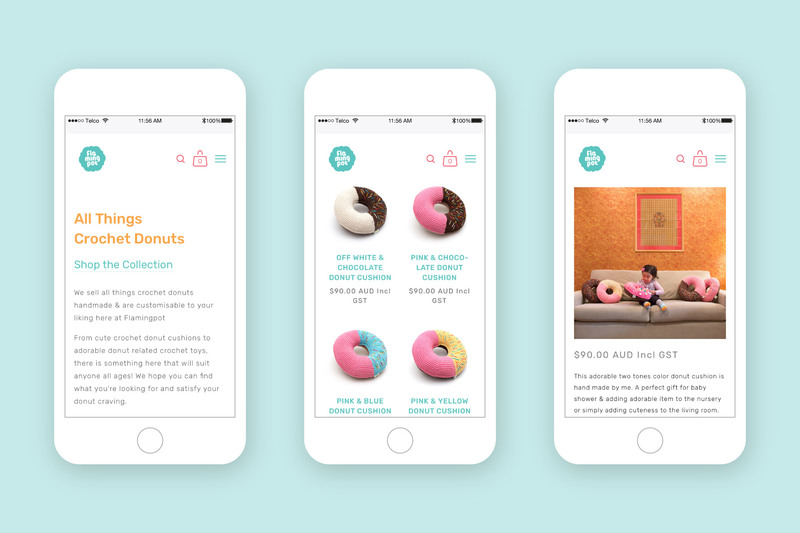 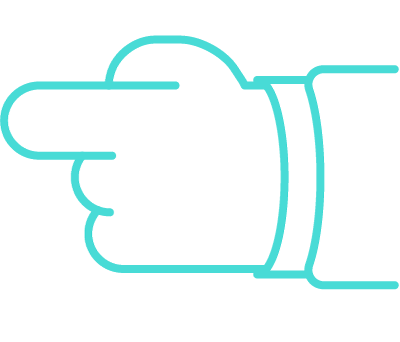 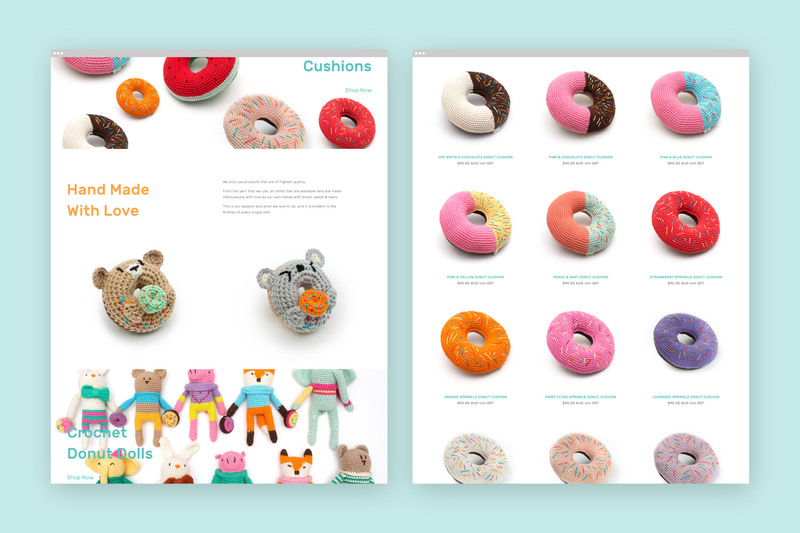 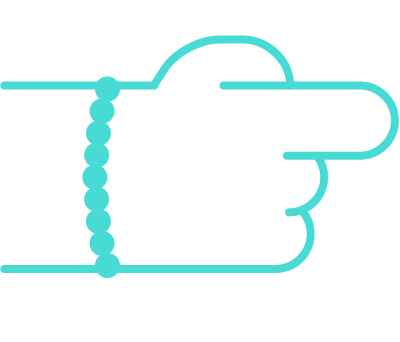 From cute crochet donut cushions, rattles, necklaces to adorable donut related crochet toys, for sure there's something to satisfy your donut craving. 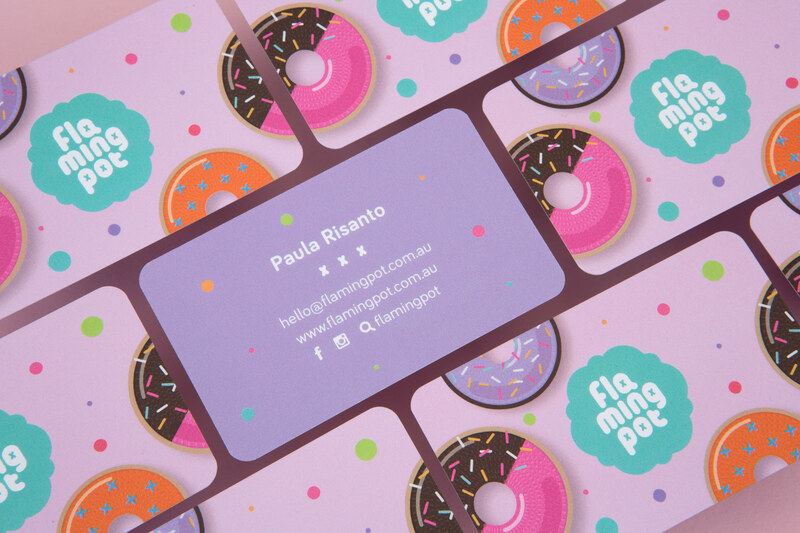 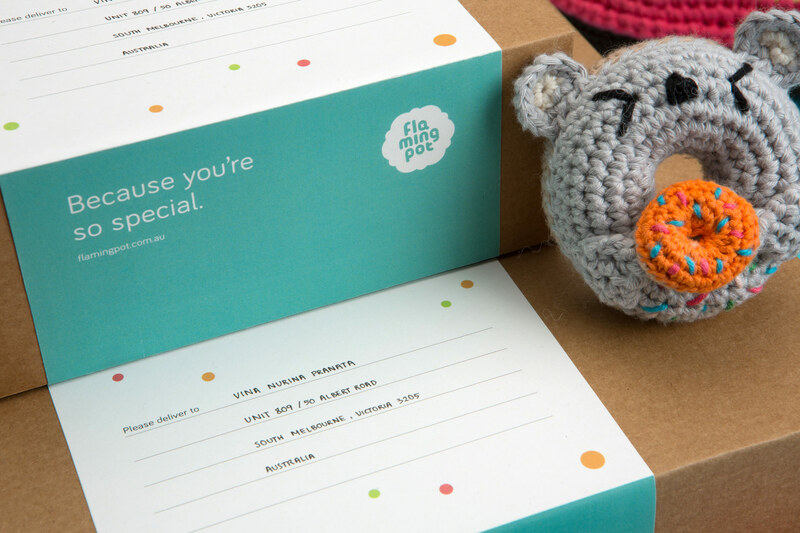 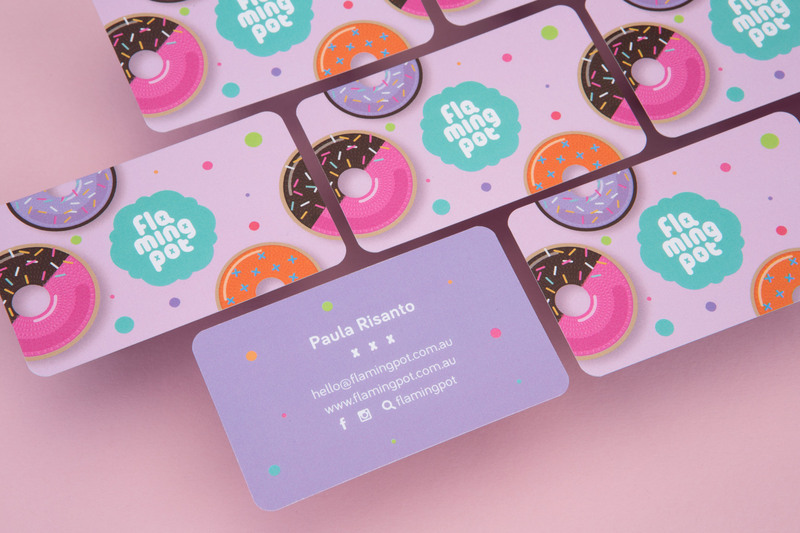 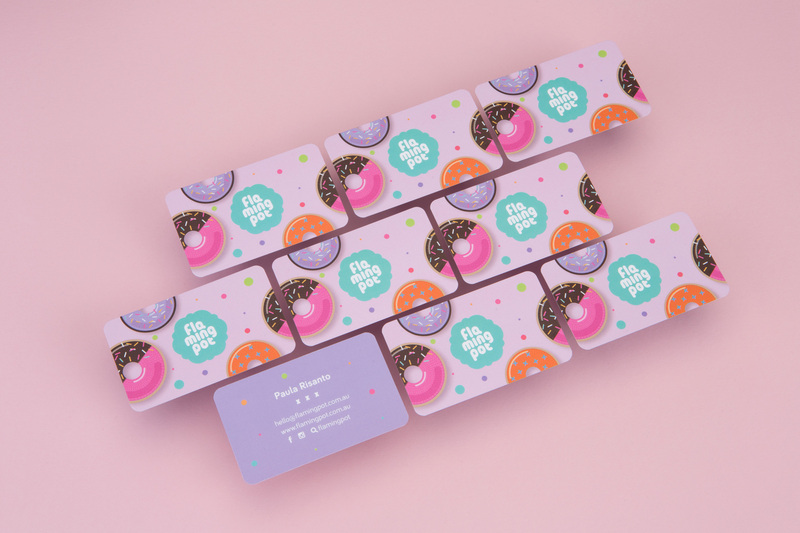 Paula Risanto is the person behind the Flamingpot's brand. 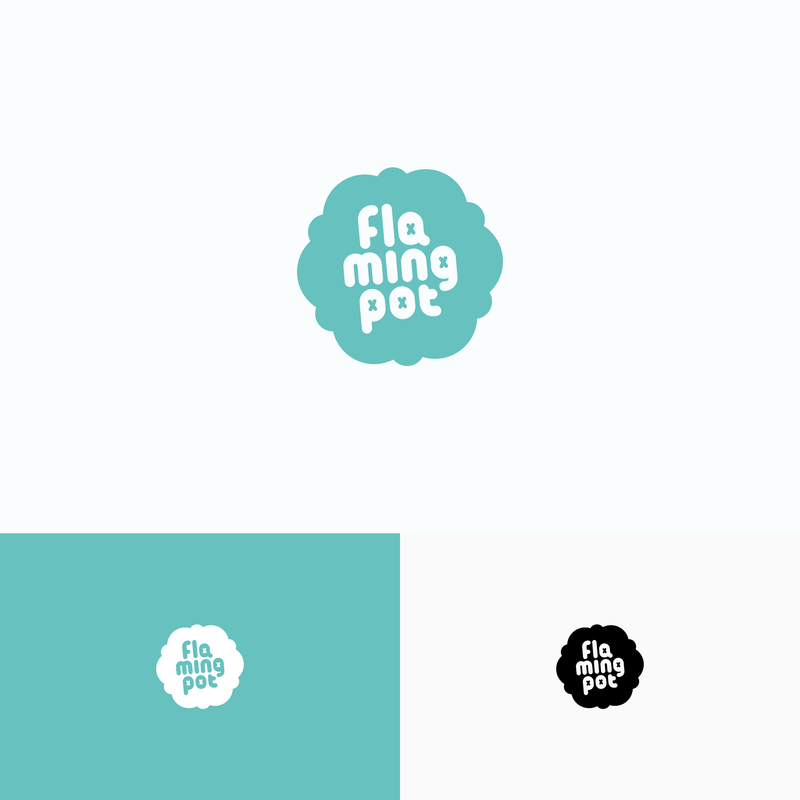 We work closely with her as creative partner in creating and building Flamingpot brand.